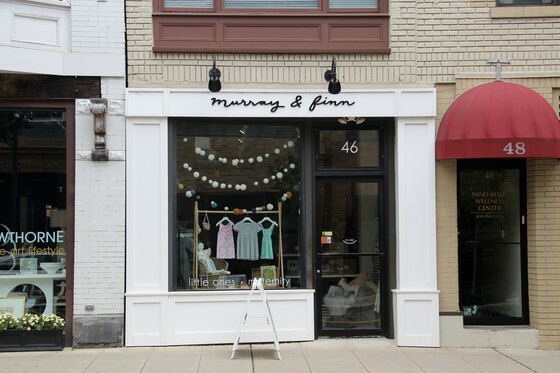 Murray & Finn is a concept shop in Summit, New Jersey that focuses on little ones and maternity wear. 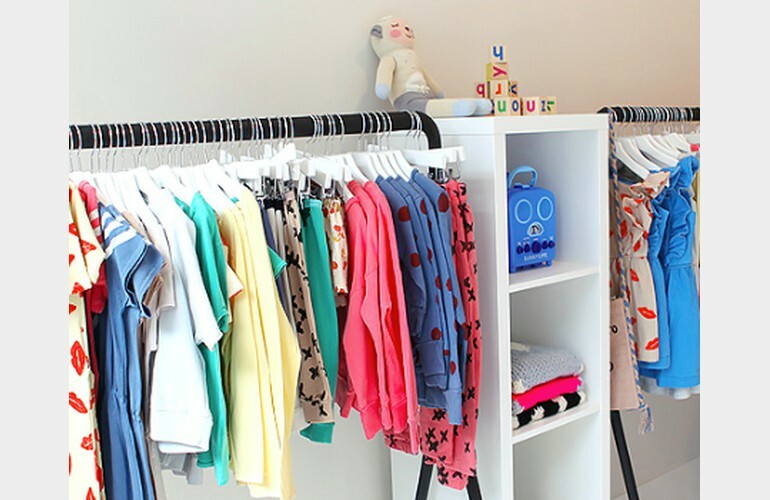 Their children's clothing ranges from 0-7 years and also includes toys and accessories. They carry pieces that are unique and timeless and have chosen quality brands they feel are a good mix for mothers-to-be and children. Their handpicked maternity wear can be worn before, during and after pregnancy. 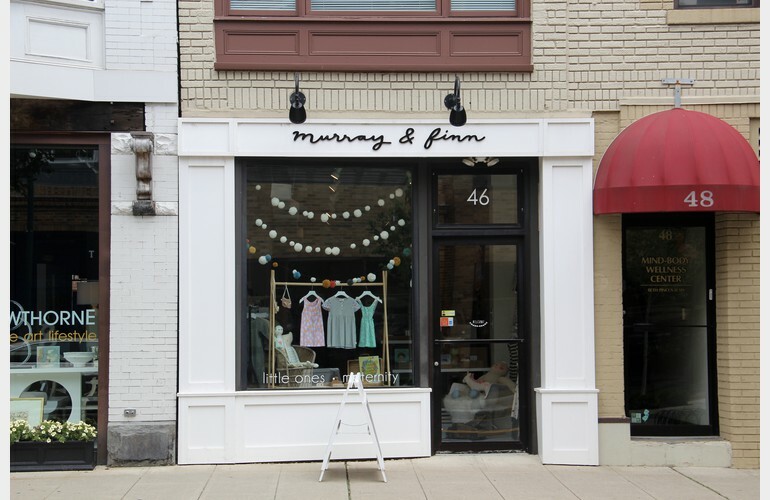 Stop by Murray & Finn ... they would love to get to know you and help you choose amazing goods for you and the little ones in your life!